Prospecting is a whole lot more than looking for gold. but there are many other minerals to watch for while out prospecting. I strongly recommend reading http://gemhunter.webs.com/gold.htm. Proof the Not all of the gold deposits have been found. 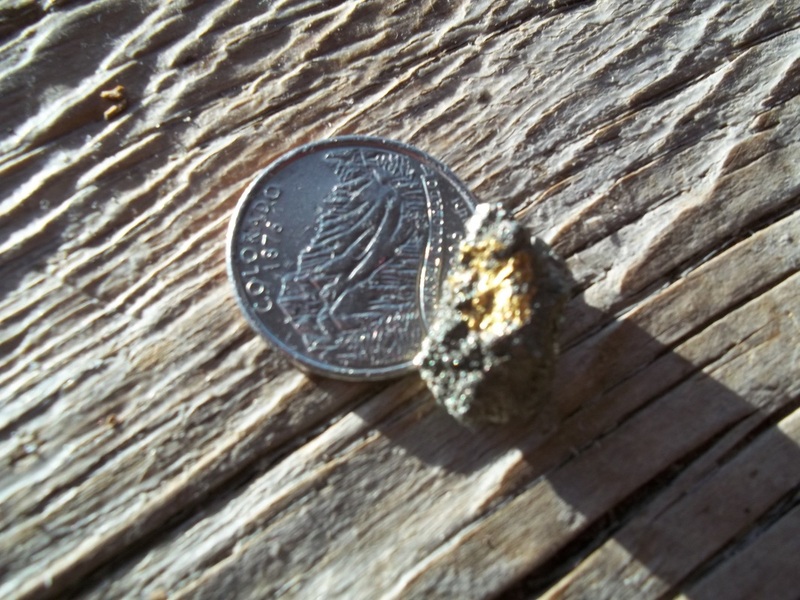 A good place to find gold on Clear Creek west of Golden Colorado. 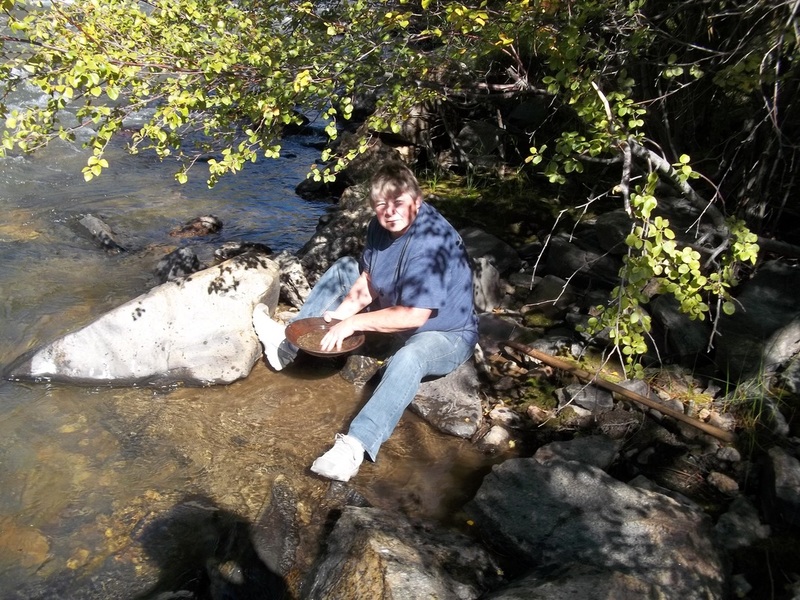 Over the years I have spent a lot of time prospecting along Clear Creek. I found this one area where in the past the gravels both above and below had been dredged. The gravels in this area were not dredged for some reason. This is a gravel bar where I find gold in every pan - if the sample is taken from the rusty - reddish layer of gravel. An example of the gravels in this gravel bar, we found gold even in the roots of the grass. The large nugget escaped on this trek, but I know it is there waiting. I was amazed with the change of this gravel bar- the flood last September moved a lot of the material and changed the main channel of the creek. This is still am area where I find gold. A good place to park to explore.prospect this hot spot. You can walk under the highway through a cement culvert then head down stream to the gravel bar. 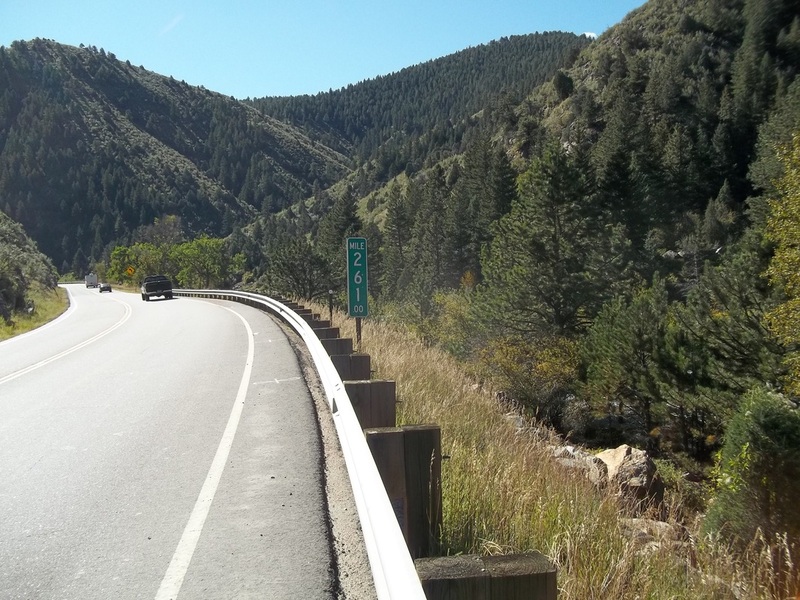 Skin Gulch - west of Fort Collins up the Poudre - south of the Poudre - west of Stove Prairie road. In September of 2013, the front range of Colorado experienced unusual heavy rain storms, resulting in flash flooding of the numerous drainages. These creeks and rivers drain the mountains that contain many minerals, such as Gold, Silver, Platinum and others. As devastating as the floods were, mother nature has re-concentrated millions of tons of gold bearing gravels. 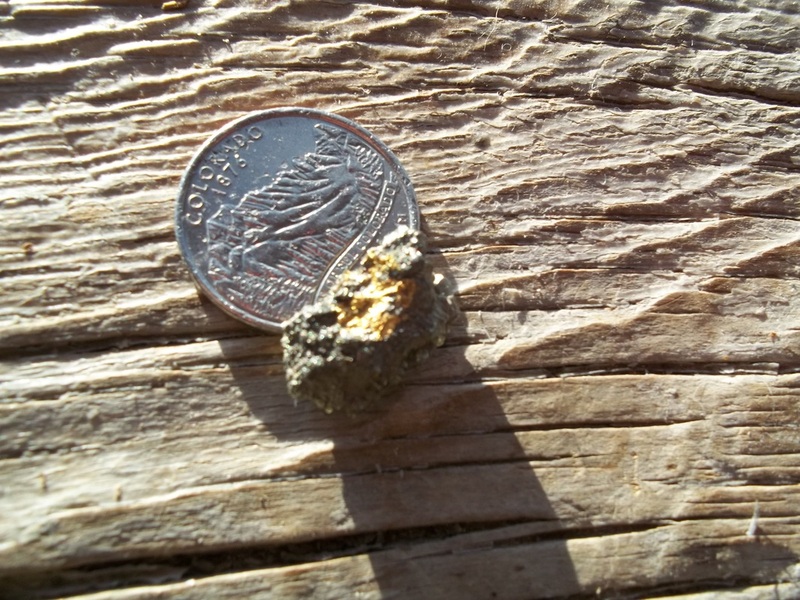 Due to the high specific gravity of gold, (gold is ~19 time heavier than water) these flood conditions have washed it from the gravel bar where it was and redepositing it in high concentrated volumes in new gravel bars. The heavier materials will be deposited together. All of the drainages from the known gold producing districts affected by these flood have new gravel bars that could contain gold. Such as Clear Creek west of Golden Colorado. When prospecting the new gravels, you want to look in the rusty - red stained gravels first. These gravels contain the heaver material including gold. You should get a lot of "black sand" in you pan. Find the gravels that have larger cobbles, big rocks. Although the iron has been deposited in the sand, the sand would have only very fine gold in it. The bigger nuggets will be mixed in with the larger cobbles. The record high-water of these recent flood will have exposed ancient gravel bars that were not previously found. Pay attention to how the channel of the creek has changed. Look for areas where it has eroded new ground. Hundreds of mine dumps have been washed away, gold from these old mine dumps will be found in down stream gravel bars, along with numerous other minerals and artifacts. If you prospect a creek that has recently experienced flash flooding, like Skin Gulch, you will have to have a bit of luck. The flooding has moved tons of gravel, concentrating the gold in new places. Keep in mind that gold is heaver than most of the other minerals. The normal iron stained - reddish - gravels might not have had time to form. Gather gravel from between large cobbles to test pan. Keep looking don't give up. Look at the new exposed areas along the side of the creeks. Next summer will be a exciting summer for prospecting. Even if you don't find a lot of gold you will have a enjoyable time playing in the water. 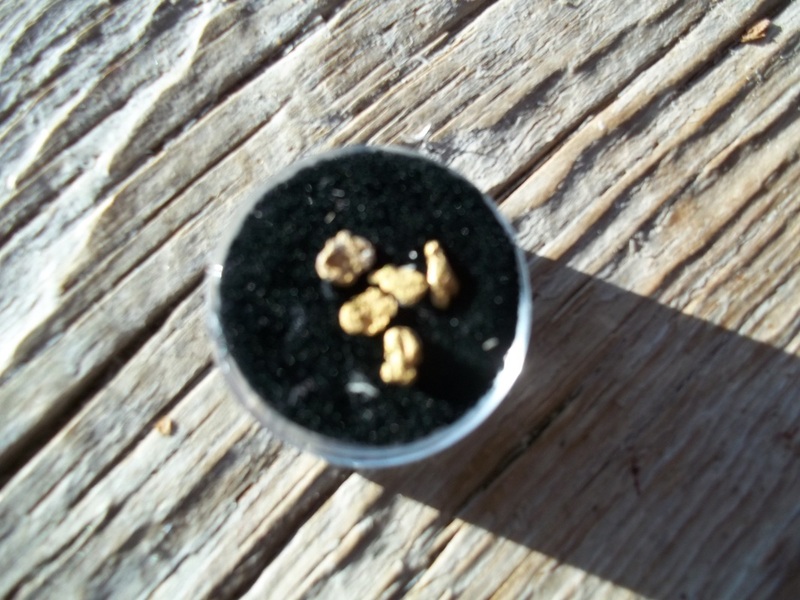 Prospecting is the physical search for minerals, fossils, precious metals or mineral specimens. Prospecting is physical labor involving hiking, panning, and the investigation of outcrops looking for indications of mineralisation. The most important piece of prospecting equipment you own is that grey matter separating your ears. Evaluate the geology of where you are prospecting. Slow down and take time to consider all possibilities. My main philosophy when prospecting is if a rock catches my eye and I like it, I take it home. Often this creates a problem of my collection bag getting too heavy. I'll sit down, roll me a cigarette, and look over the collection, I stack up the rocks that I have to get rid of to lighten my load, and pick them up another time. Most of the time after returning home from a trek I think OH I wish I had taken a picture of that campsite, why didn't I take a photo from the top of that pass, why didn't I bring those numerous rocks home. Amazing how hind site is so good. I have found gold in the gravels of these creeks. My favorite spot is Independance Mountain in North Park, west of Cowdry. In all of these locations the gold is in layers of gravel that is rusty looking -red to yellow - high iron content. 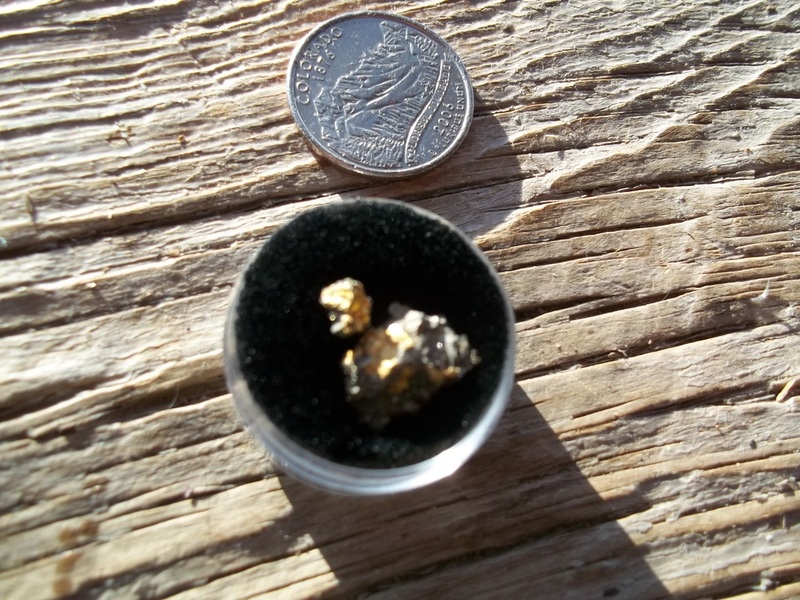 Although I have found a few nuggets the majority of the gold is very small fine flour gold, but it all adds up. November 9, 2013 my wife, daughters and I spent a few hours roaming the banks of the South Platte River near Platteville, see my page on petrified wood. The South Platte drains a large part of the Colorado Mineral belt. While searching for petrified wood we also watched for other rocks. 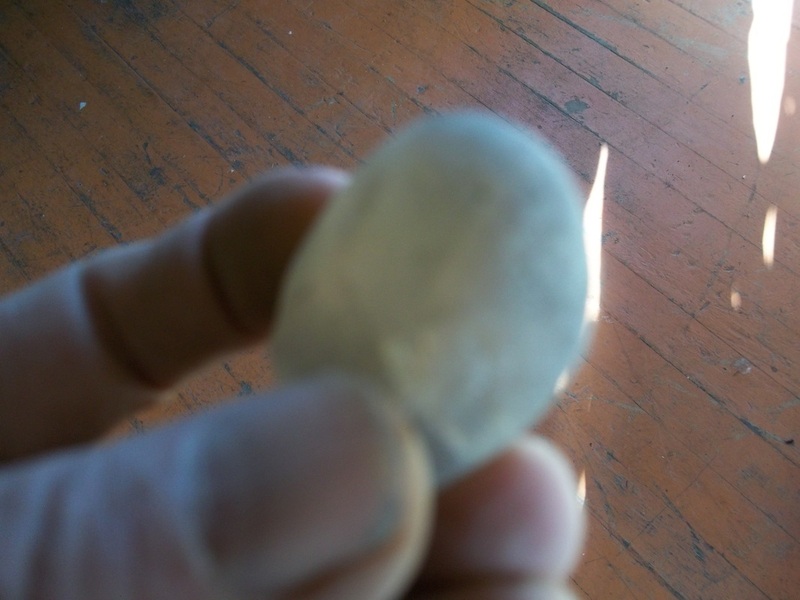 We found this pebble, which had an unusual heft, felt heavy, It has a brownish color, I thought that it was quartz. Anyhow we kept it. I tested the specific gravity which was 3.5, too heavy for quartz. I tried scratching quartz with it and it left a defiant scratch, however quartz would not scratch the specimen. Topaz has a specific gravity of 3.49 - 3.57, hardness of 8 . The South Platte drainage contains several known deposits of Topaz. I going to claim that it is Topaz, it sure polishes out great as you can see in the picture to the right. 5: Appreciating the beauty of our world. This mining district is west of Cheyenne Wyoming. 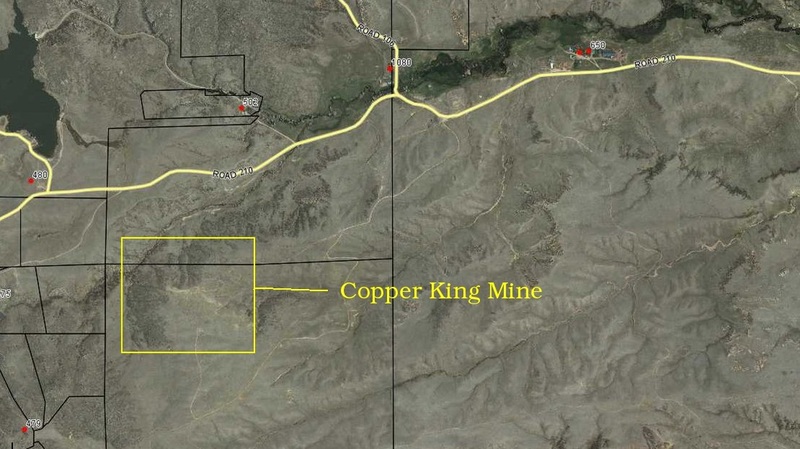 Energy Fuels' Sky Project is a gold and copper development project located in the Silver Crown Mining District of southeast Wyoming. 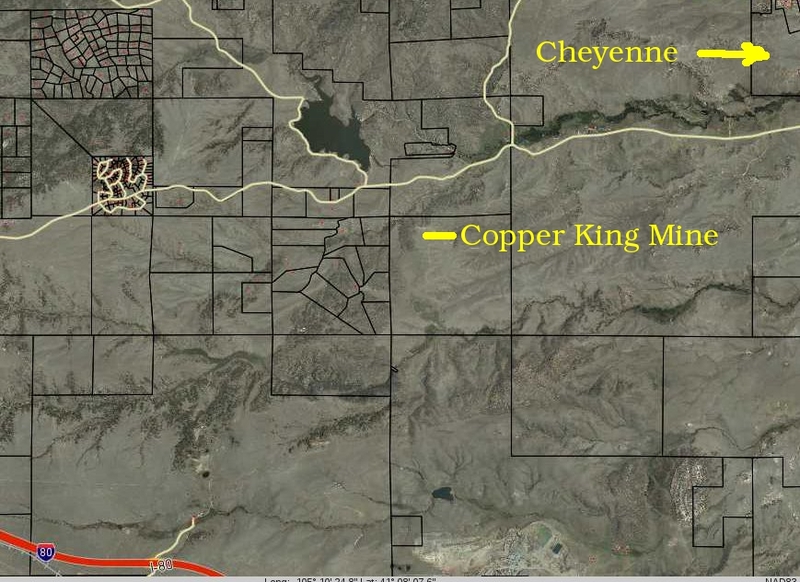 Energy Fuels acquired the Copper King Project as a part of its August 2013 acquisition of Strathmore Minerals Corp. Copper King is a shear-zone controlled Au-Cu mineralized deposit, enveloped within a larger shell of disseminated and stockwork mineralization. Historically, the property was explored by several operators before being acquired by Saratoga Gold Corp. in 2006 (which was acquired by Strathmore in 2012). In August 2012, Strathmore completed an updated NI 43-101 Technical Report and Preliminary Economic Assessment (PEA) showing 59.75 million tons of measured and indicated mineral resources with average grades of 0.015 oz./ton Au and 0.187% Cu containing 926,000 oz. Au and 223 million lbs. Cu. In addition, the report shows 15,620,000 tons of inferred mineral resources with average grades of 0.011 oz./ton Au and 0.20% Cu containing 174,000 oz. Au and 62.53 million lbs. Cu. The Silver King Mining District is west of Cheyenne Wyoming, north of I-80. Very little prospecting is going on in this area, sadly the majority of the land is either private property or withdrawn from mineral location. Total of 1,100,000 ounces of gold - PROVEN reserves - ore body was core drilled, the cores were assayed. I often hear the remark that the majority of the gold has been mined out. This is one example where this statement is false. Our once great nation has a vast reserve of minerals that we are not mining.